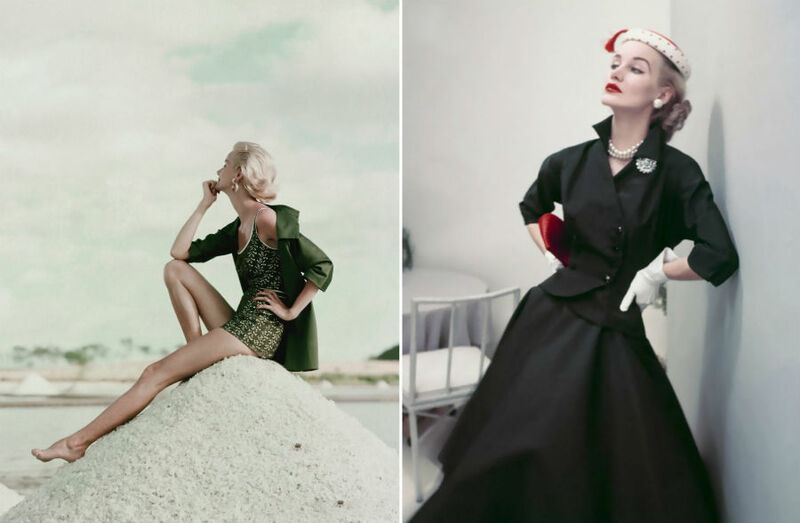 The 1950’s were a great time to be a model. 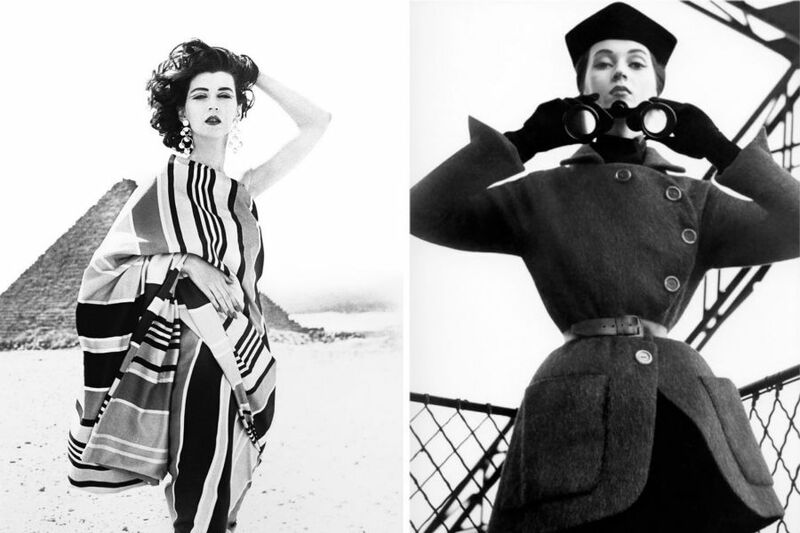 It was a time when being a model meant being a superstar, and that was a first. The 50’s in America were a good time to be alive. The war was over, which meant you didn’t have to ration anymore, you could do whatever you want, spend your money however you wish. New, fresh styles were emerging, the fashion industry was booming and that meant models had a lot of work to choose from. After all, women all over the country finally wanted to dress up, go out and be seen. And who did they look up to for fashion inspiration? The models, obviously. 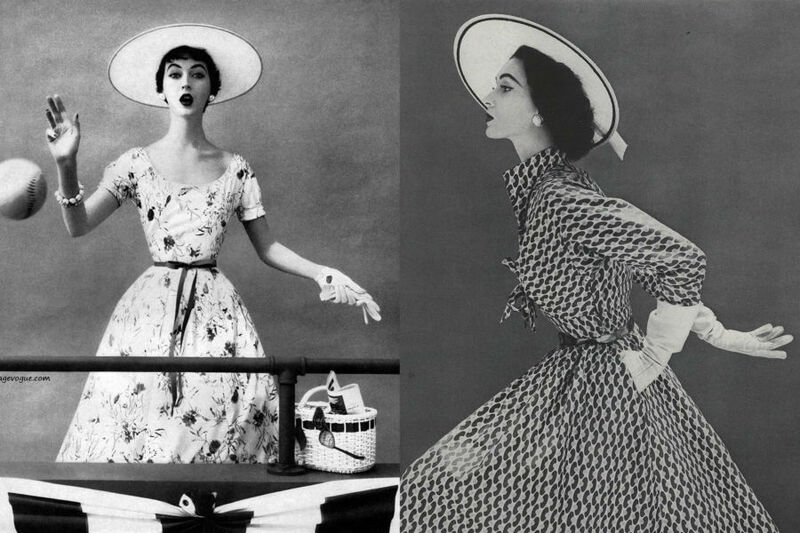 So let’s talk about the top 8 models from the 1950’s. 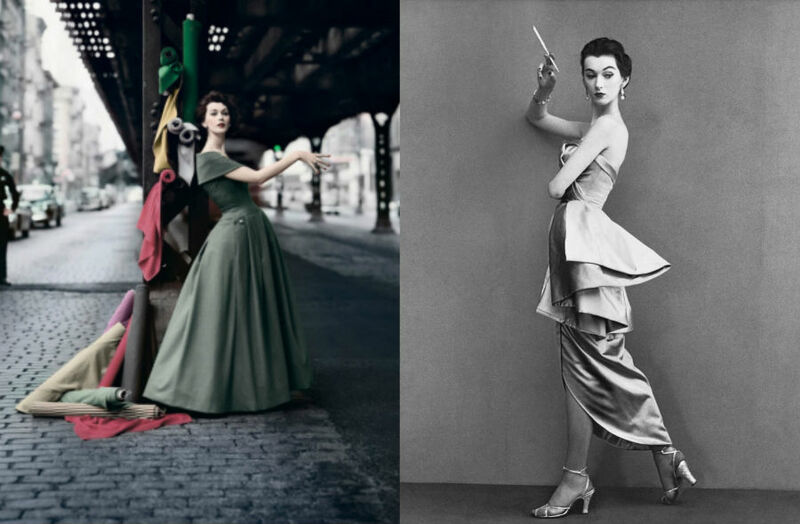 Everybody knows Dovima, she was arguably the most famous 1950s model. But did you know how she came up with that name? It’s a pseudonym that is made up of the first two letters of her name Dorothy Virginia Margaret. It’s actually quite a miracle Dovima became a model, considering that she contracted rheumatic fever at the age of 10 and spent the next seven years resting in bed and being home-schooled. 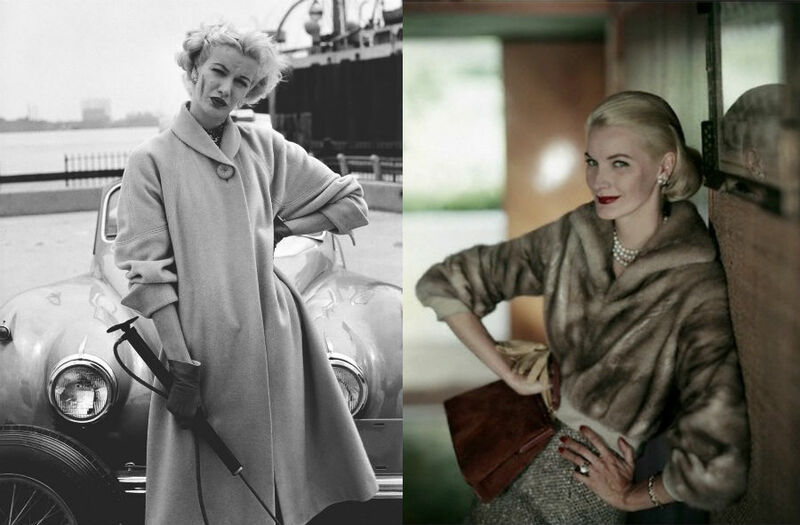 She was discovered by Vogue’s staff member in the late 40’s, 1949 to be exact, and 1950’s she was a star! 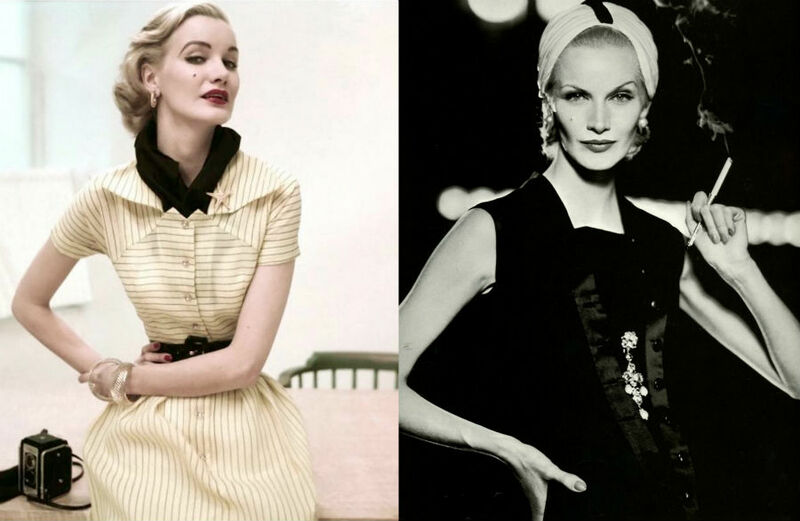 Sunny Harnett was also a very successful model in the 50’s. She frequently appeared on the cover of Vogue and according to Harper’s Bazaar she’s one of the 26 greatest models of all time. Apart from being a very successful model, Sunny also did some acting on the side and even appeared in Funny Face with Audrey Hepburn.